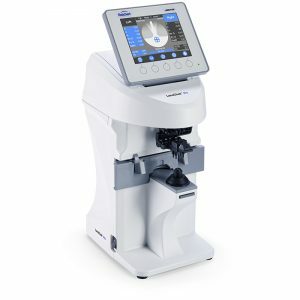 The VX40 is fully automated. 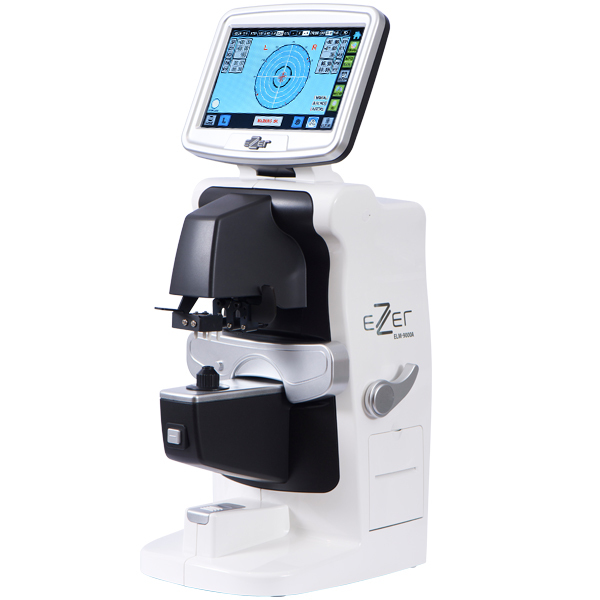 After the operator places the frame and initializes the start procedure, lens analysis and measurement is completely automatic. Even left / right eye movement requires no user input. 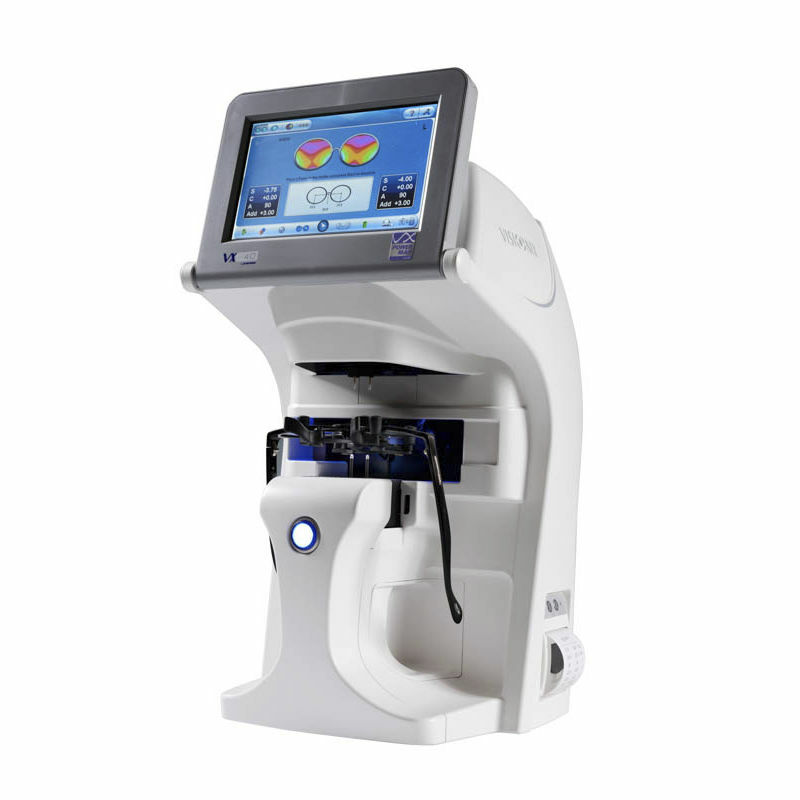 The VX40 detects all types of lenses including bifocals, progressives, freeform, and single vision lenses. It is compatible with virtually every lens technology and brand. 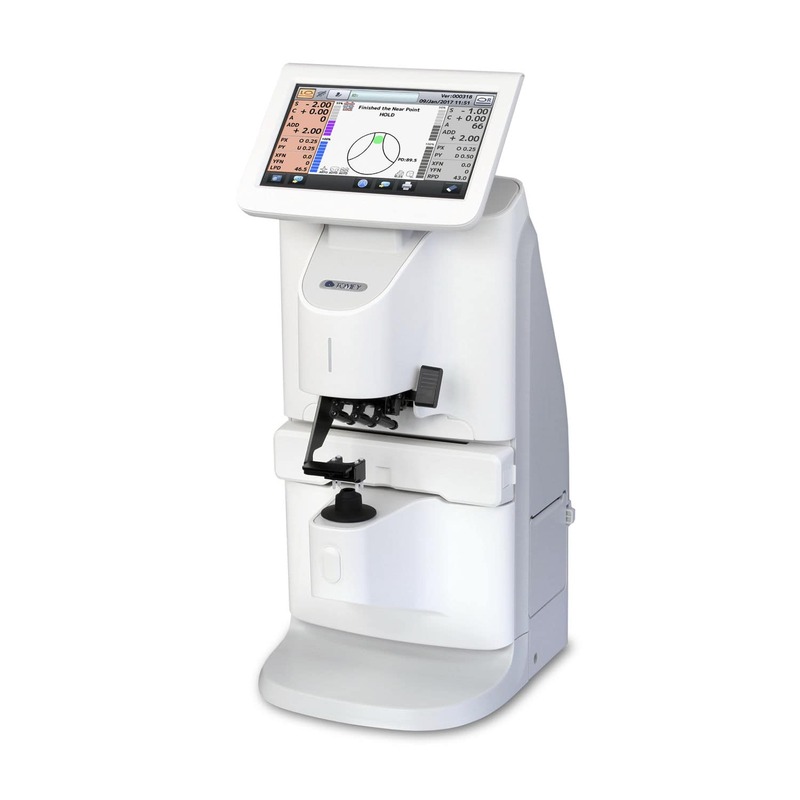 The VX40 analyzes progressive and freeform lenses and then conveys the measurements to the operator in the form of a visual topographic map of the power ranges across the lens. These lens types no longer have to be a mystery to you. The lens is studied completely which allows for the operator to pick any point on the lens to verify the power and accuracy of the manufacturing. Compare and analyze even freeform progressive lenses.